Broadband and mobile, business phone lines, VoI: telecoms are important for all businesses nowadays. Here is our look at what is likely to happen over the next few months that you need to know about. We will be brave and start with Brexit. Even after the European Council Meeting on 21 March 2019 we don’t know if we are staying in, leaving with a deal or with no deal. Hopefully it will be sorted shortly, but you never know. Roaming charges may be rearing their ugly head again, particularly if we leave with no deal. Although the main mobile operators have said they have no current plans to change, that doesn’t mean it will be the same after March 29th. Planned government legislation sets a limit at £45 per month (unless you opt out) and a requirement for the operators to warn you before you go over your data usage allowance. We will wait and see. The UK lags behind other parts of the world in terms of testing 5G, but it is happening. EE announced late last year the first six cities they would be launching in: London, Edinburgh, Cardiff, Belfast, Birmingham and Manchester. As consumer equipment starts to appear in the shops (due in mid-late 2019), we will truly be able to see the difference between 4G & 5G. The marketing hype around 5G grows daily. If the speed claims continue to grow at the rate the marketing teams tell us, we’ll be able to download whole box sets before we’ve even thought about doing it! Claims of early speeds of 5Gbps, and climbing, will need to be proven. Once the networks are live to consumers and they are being properly load-tested, we expect real-life performance results to be down on the claims. Although expectations are that there may only be about one million 5G handsets on the streets by the end of the year, it will be interesting to see what speeds they see. Who will hit the shops first? Every major handset manufacturer is developing 5G devices, but who will hit the shops first? Front runners are Huawei’s P30 and Samsung’s S10. Data consumption will continue to climb, and more than likely at a faster rate than ever before. 2016 stats show 1.26Gb per user per month, climbing to 1.72Gb in 2017. Although we cannot find stats to prove this, we believe business users are consuming more data than consumers. For example, at the time of writing, I’ve consumed an average of 7.1Gb of data per month over the last three months. With the increasing cyber security threat, the use of mobile data (which is getting cheaper and cheaper), will increase dramatically whilst WiFi, with its security risks, will be used less. There isn’t a telecoms company out there that doesn’t sell both mobile solutions and internet connectivity. This gives them a dilemma. For both consumers and SMEs, which products will these companies recommend? The investment that’s been made to install fibre, both FTTC and FTTP, is going to be threatened by 5G. For companies with high data requirements, the choice will still be a fixed line internet connection. But for small businesses with data needs; they will have a choice. For areas where high speed internet coverage is still poor, such as rural locations, out of town business parks and even some city centre areas, 5G will provide welcome relief to high cost copper-based solutions. 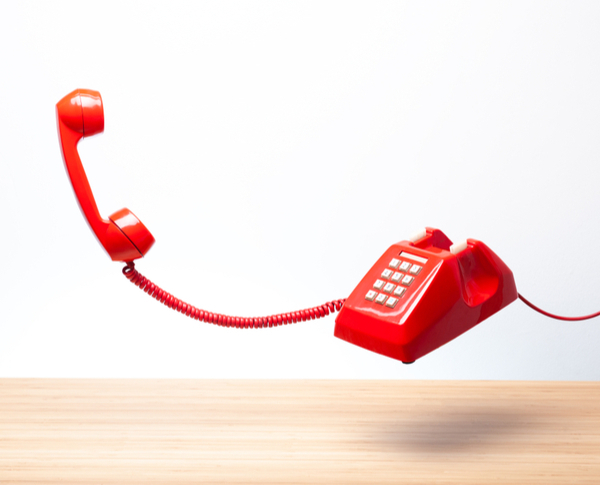 The number of homes in the UK with a landline has dropped by 3% in the last 5 years. A further 24% of households have a landline they never use. Many of these will simply be because their internet connection is cheaper when they take a landline from their internet provider. The fact that most people’s mobile is usually within arm’s length, it is easier to use that device. Unlimited call contracts make it a no-brainer. With companies such as PwC removing landlines from all their UK offices, it is likely that the office landline will head in the same direction too. For people who still like using a deskphone, the telecoms industry is developing devices to give them the experience of using a desk phone from their mobile. Products such as the ZigeeDock mean you have all the features – you just use your mobile to make the calls. Much of this has started or will start in 2019 and will continue to develop in the next few years. These developments will accelerate significantly over the coming months. There will be cost-saving opportunities these developments offer so keep a look-out so you and your business can benefit. 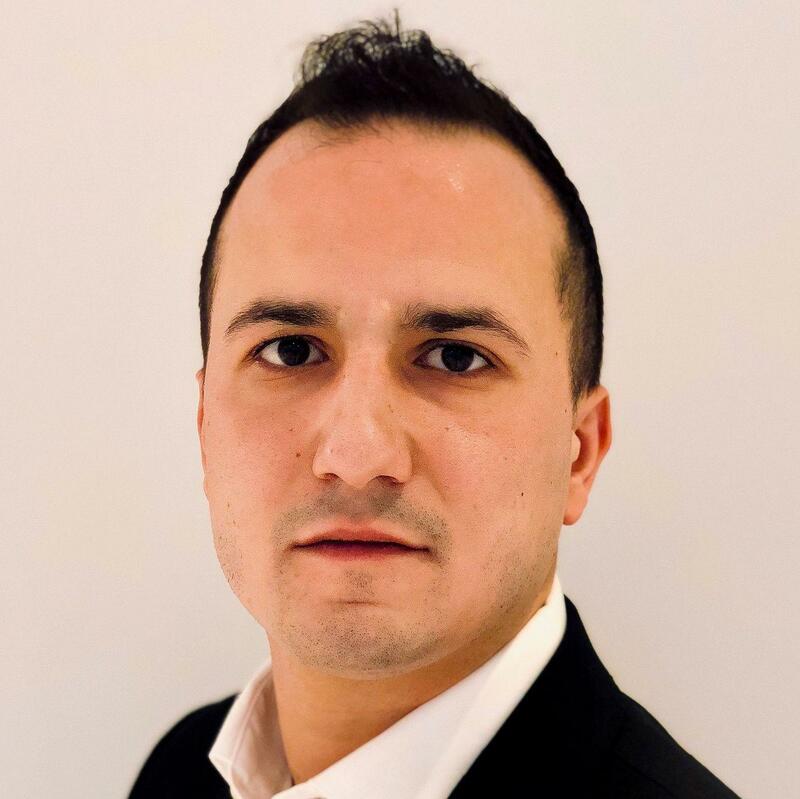 Mike Ianiri is Director of independent telecoms brokerage Equinox. Mike works with companies, charities and other organisations to help them choose the right telecoms packages for their needs and thereby reduce their costs. He is particularly knowledgeable on the integration of IT and telecoms in business.